I started running in 1975 and have been running ever since. 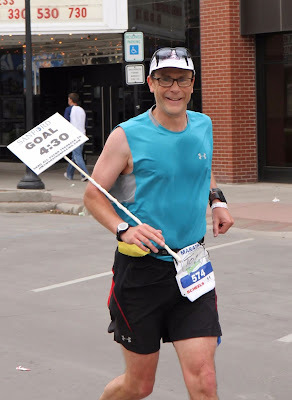 I figure I have completed over 1,700 races, including 383 marathons. I reached 100,000 miles on Jan. 10, 2016. On July 30, 2016, I finished my second certified round of a marathon in all 50 states in Juneau, Alaska. I frequently pace races of various distances and have paced probably more races than anyone as I have paced some 330 events - including 230 marathons. I probably have 400 overall age group and/or awards in a wide variety of races, including two marathon overall wins. My upcoming running goals include finishing my 3rd time 50 state certified finish which will hopefully be at Honolulu, HI, on 12/10/17. Also, I have just the state of Montana left and then I will have a Sub 4 hour marathon in all 50 states. 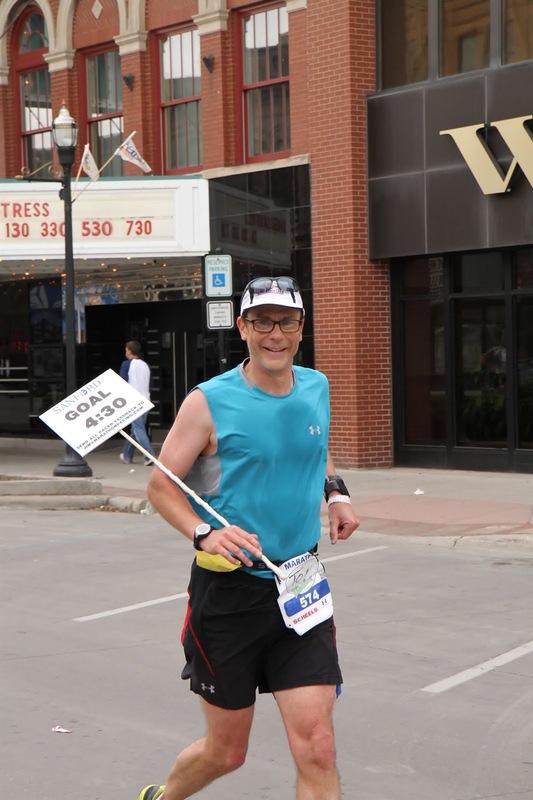 I am continuing to run throughout the U.S. and will continue working on completing my 4th and 5th time of a certified finish of all 50 states.